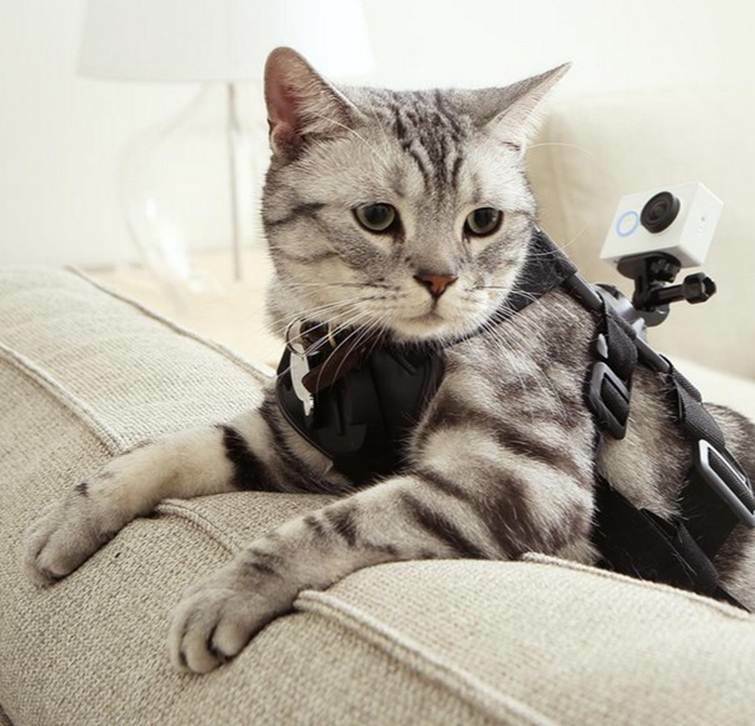 Xiaomi has recently announced the Xiaomi Yi Sports (its already sold out) to compete with GoPro. The Yi Sports packs a 16MP sensor which can record at 1080p 60fps and 720p with a massive 240fp. In addition, it can take pictures at 7 frames per second and a resolution of 4608×3456. 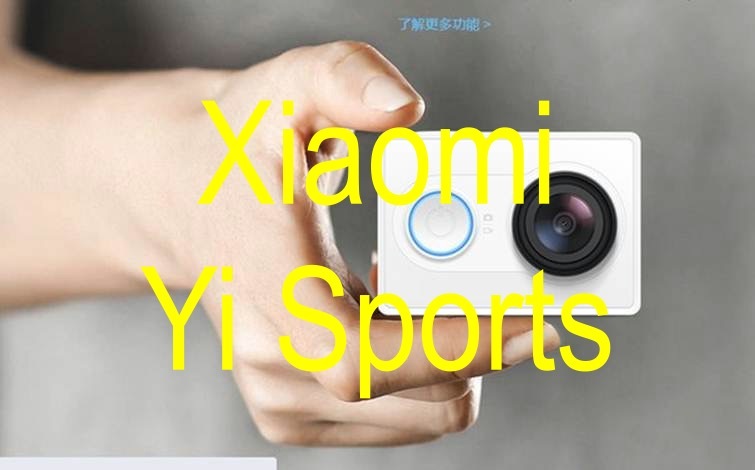 The Xiaomi Yi Sports is no bigger than a standard boxes of matches, but doesn’t skimp on features, this little box is waterproof and you can transfer files via WiFi and comes with its own app which you can use as a remote control. Yi Sports retails for ¥ 399 ($64), there is also a traveler edition for ¥ 499, which comes with a rod (more or less a selfie stick). Harness and other accessories sold separately. Hopefully, we can start buying Xiaomi products in the US. Are you #TeamBatman or #TeamSuperman?